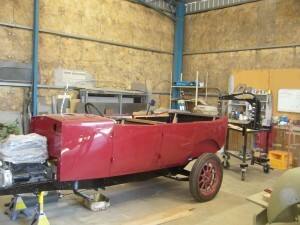 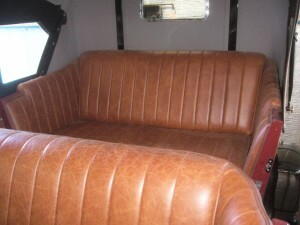 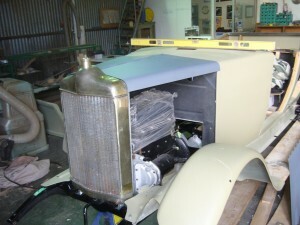 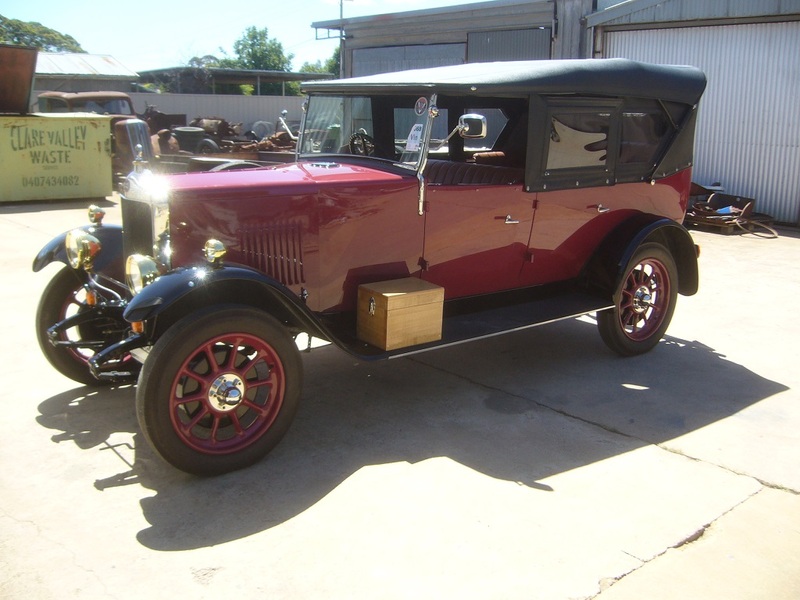 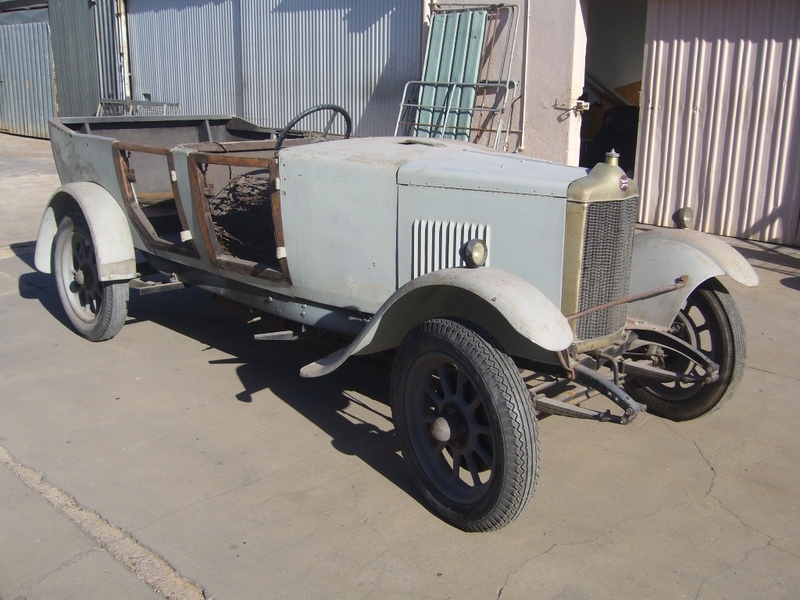 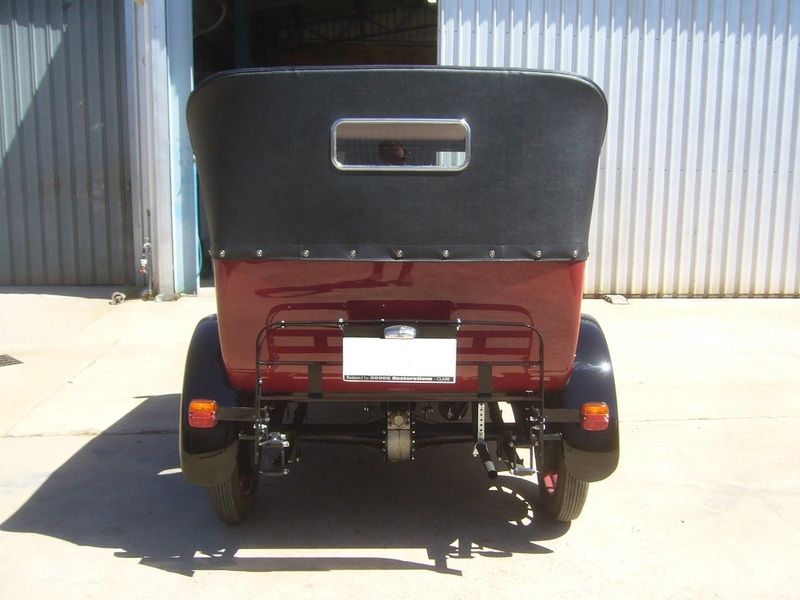 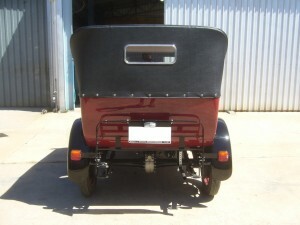 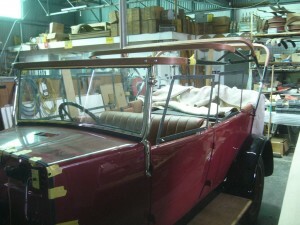 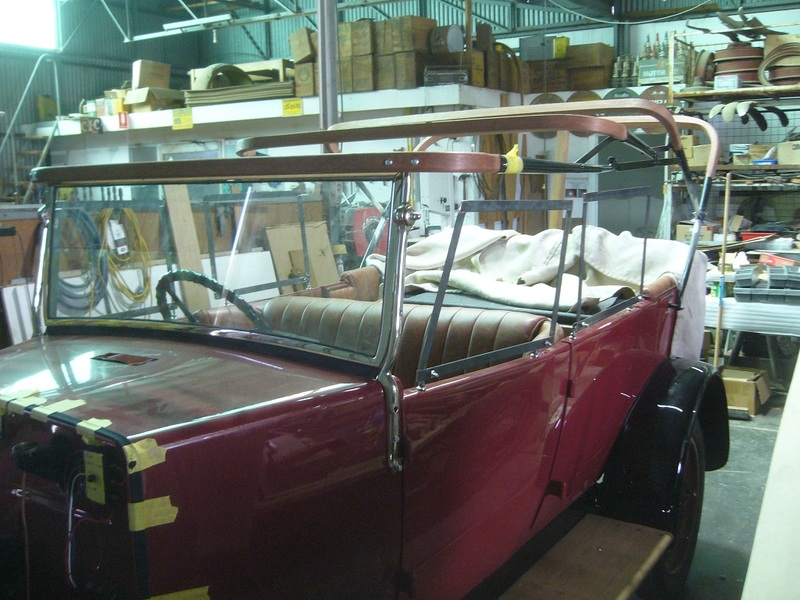 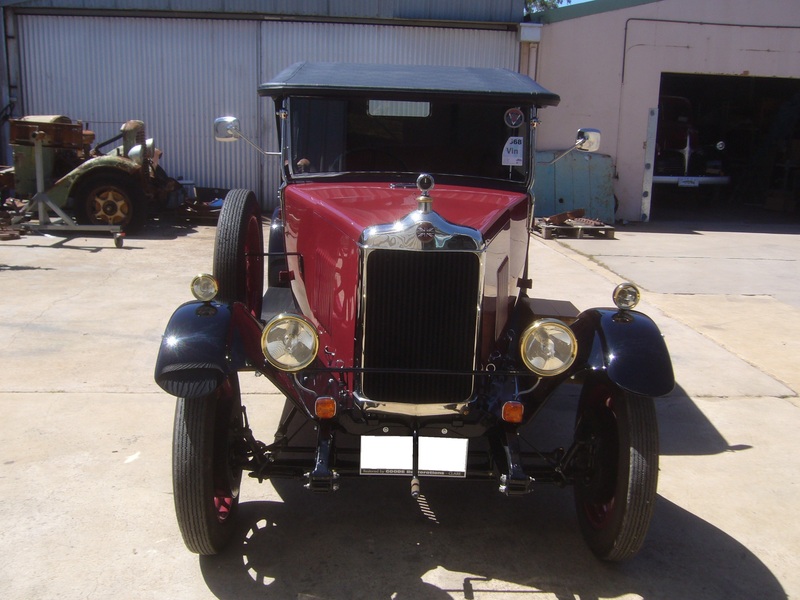 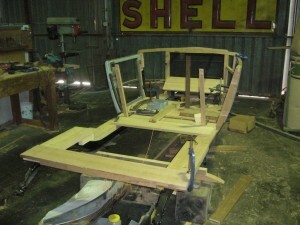 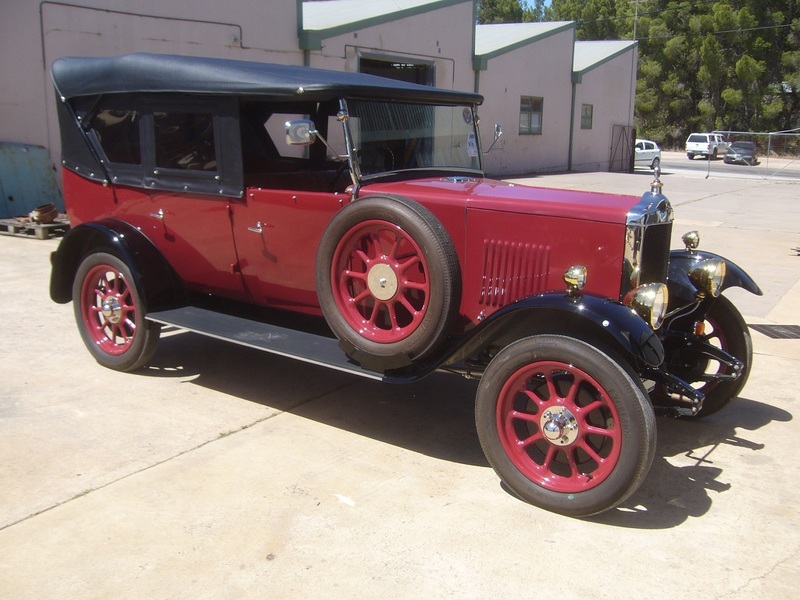 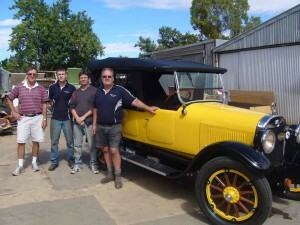 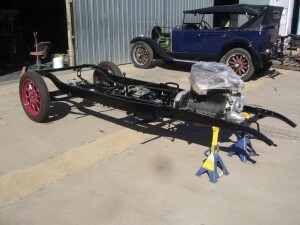 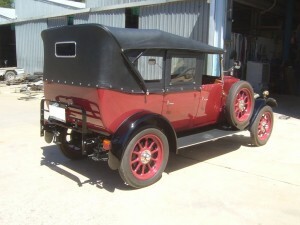 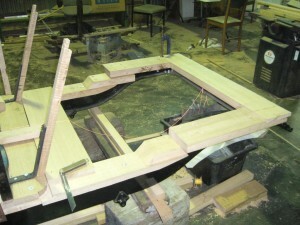 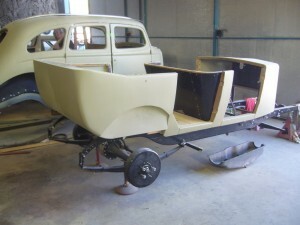 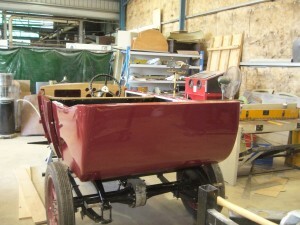 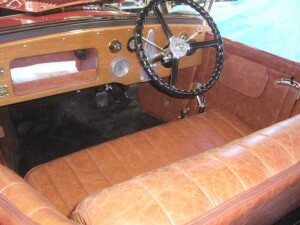 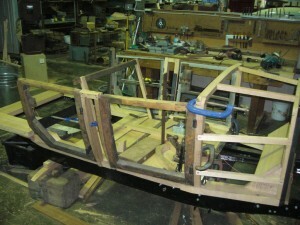 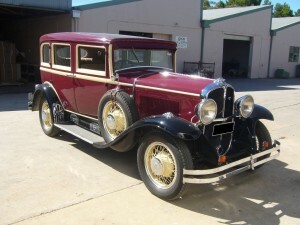 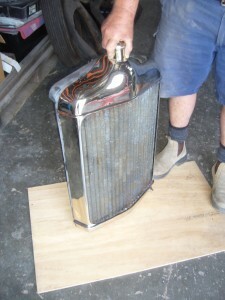 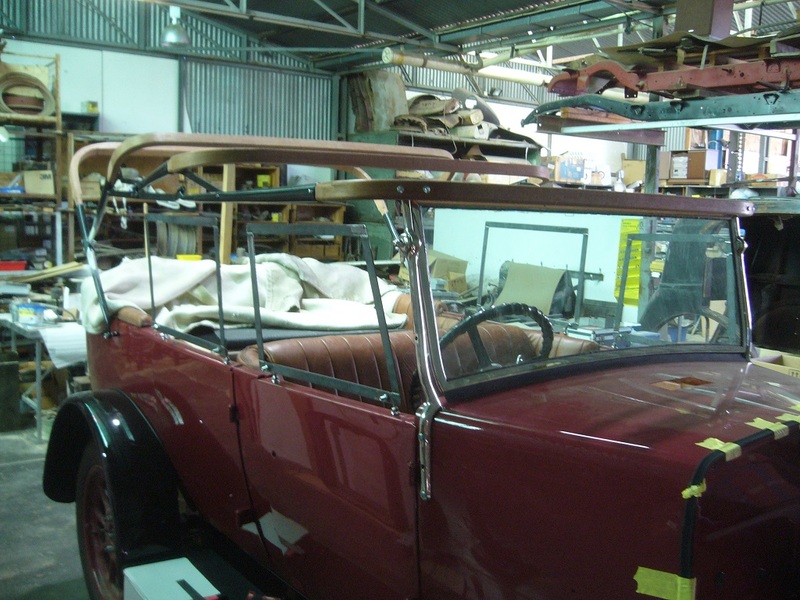 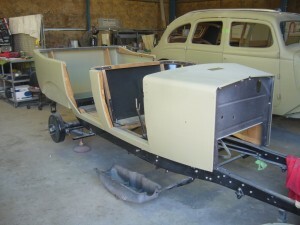 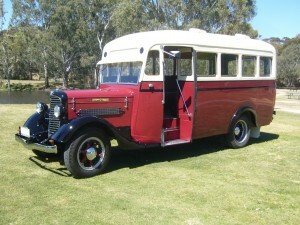 The 1927 Standard as brought to Goode Restorations. 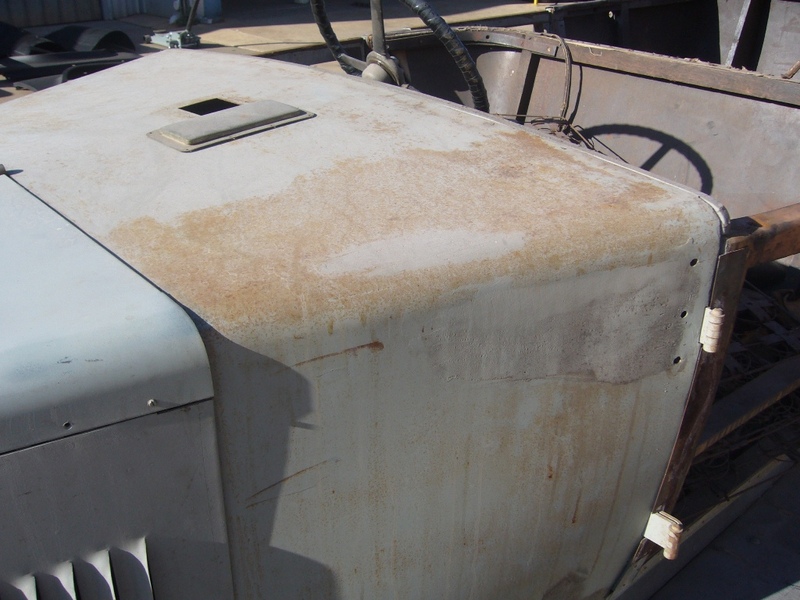 Water had gotten under the primer causing surface rust. 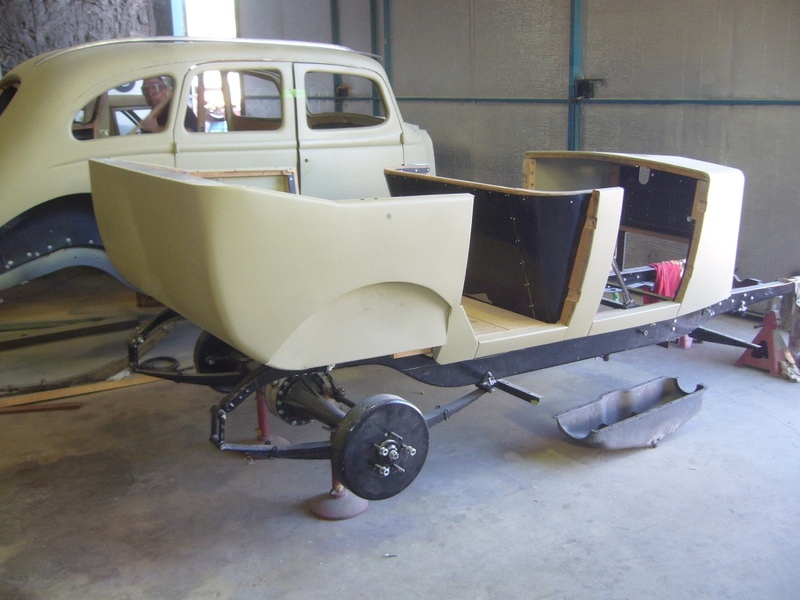 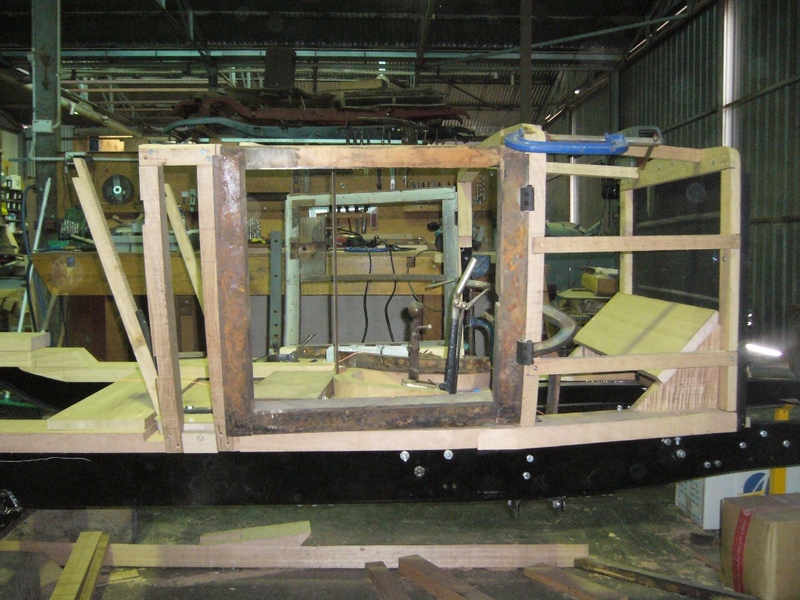 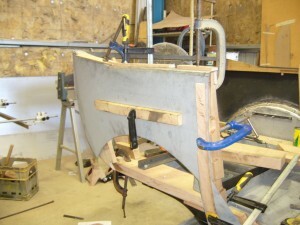 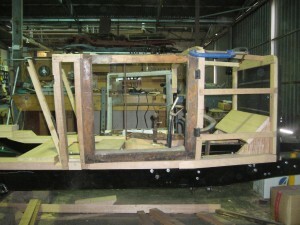 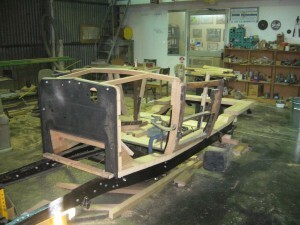 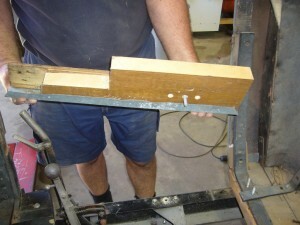 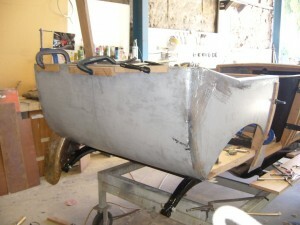 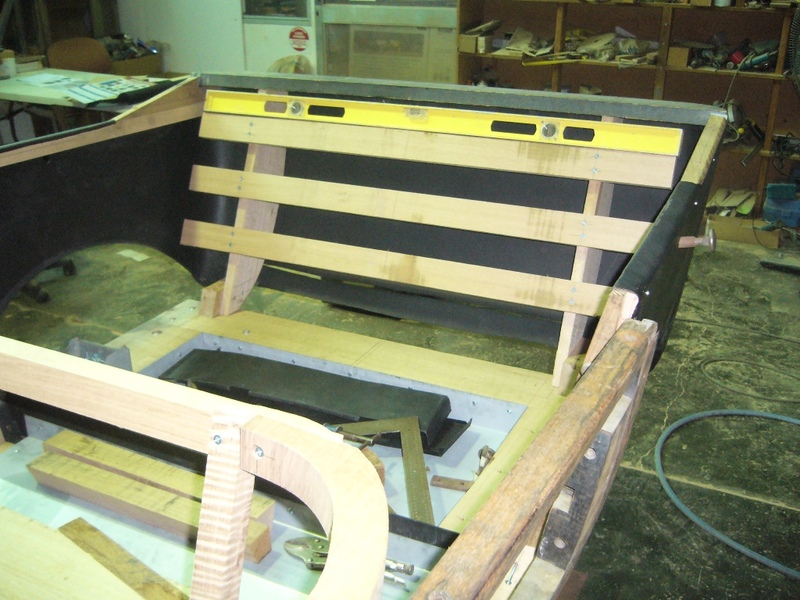 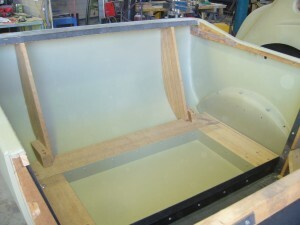 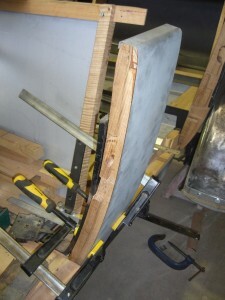 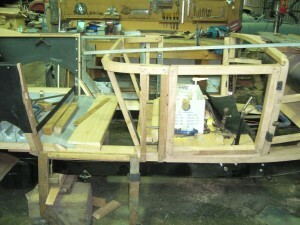 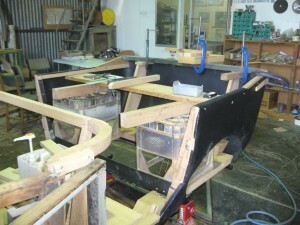 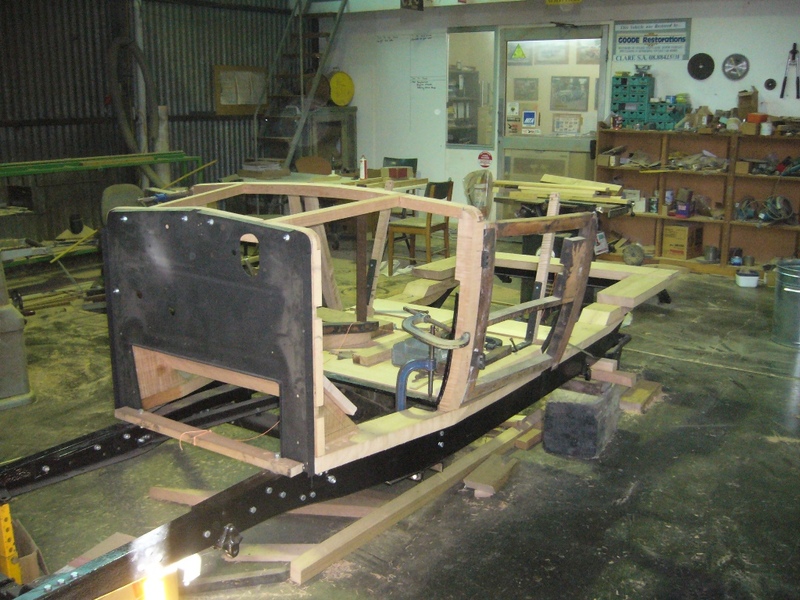 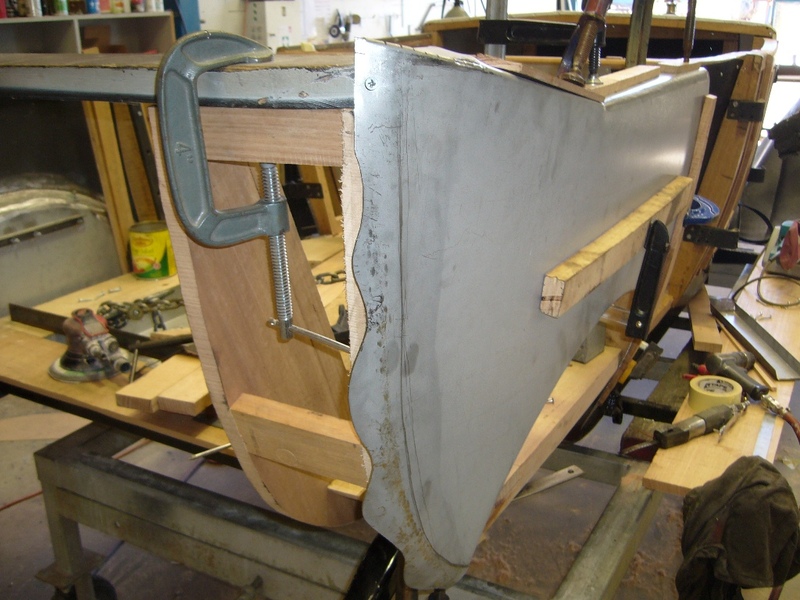 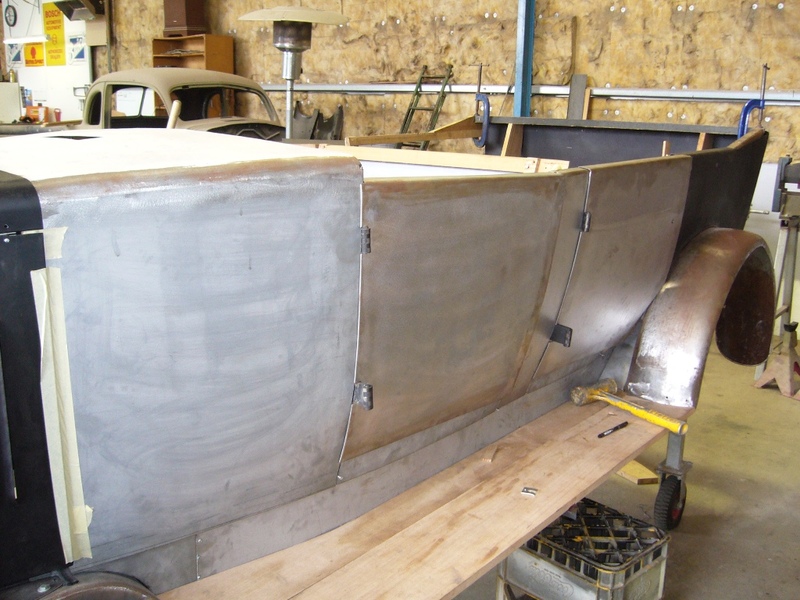 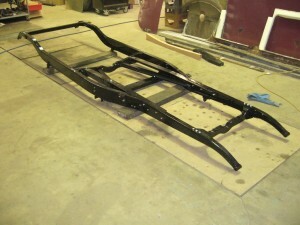 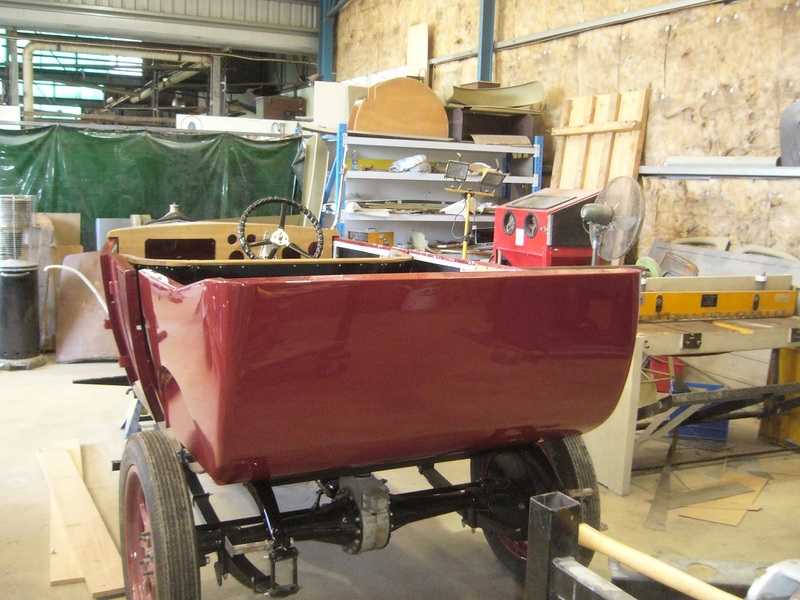 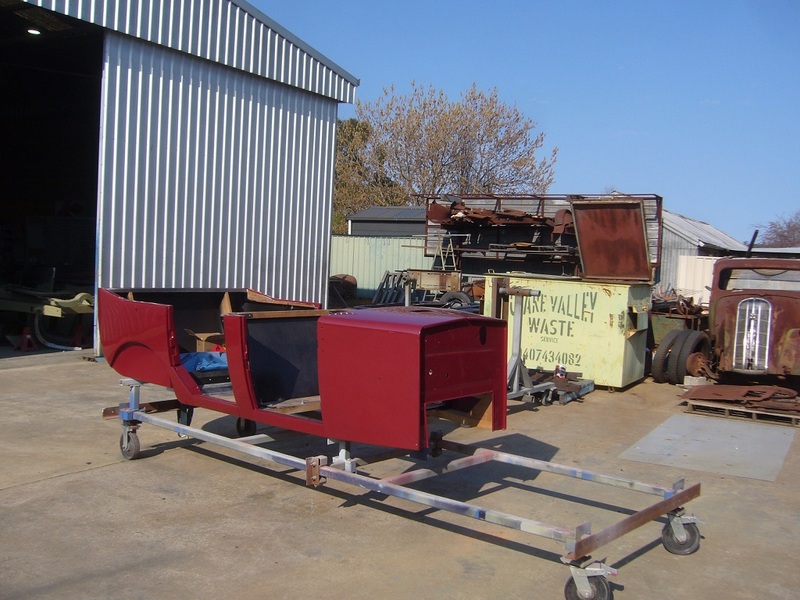 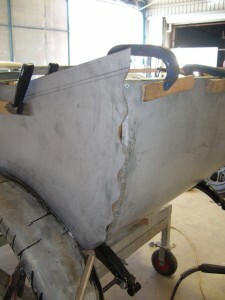 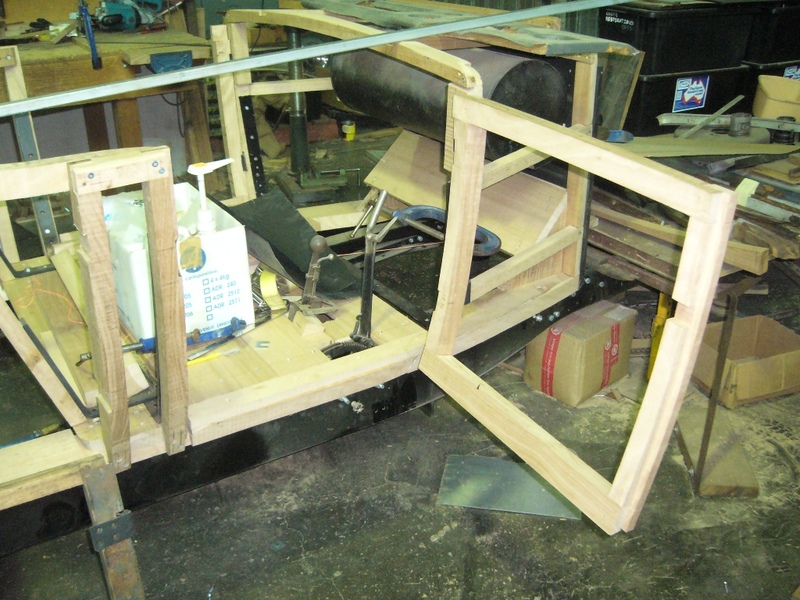 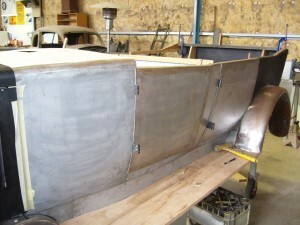 The chassis had all of the rivets drilled out, the chassis had to be held square and all holes were re-drilled and high tensile bolts were fitted.